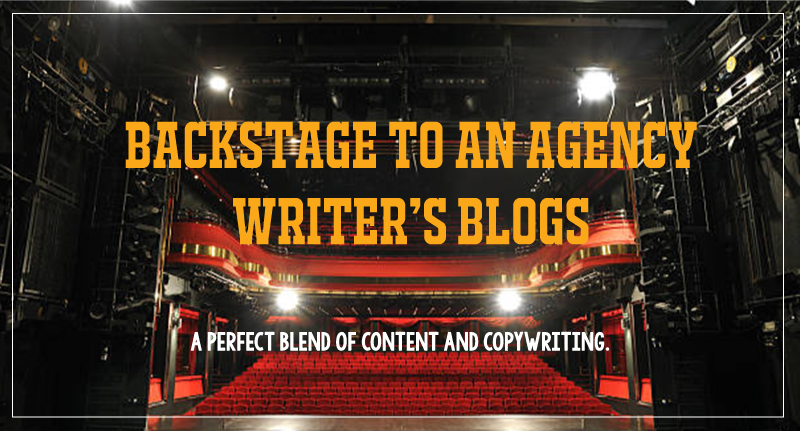 A blog is something that brings the content and copywriting skills together in a writer in any agency. 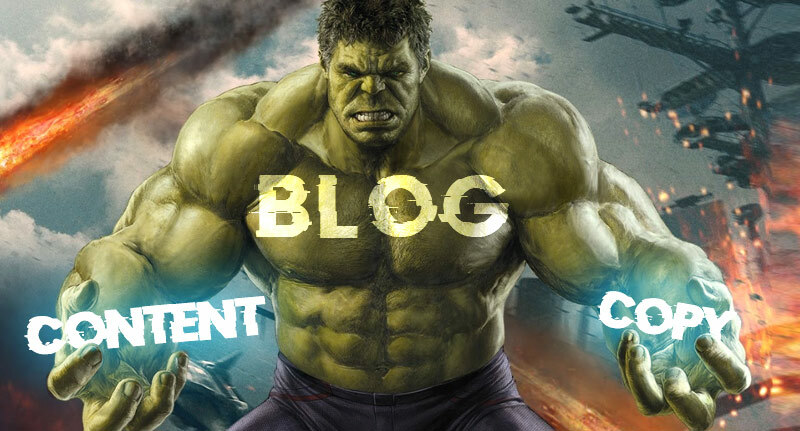 A content writer will effortlessly write the body of the blog, once he/she understands the brief. Faster, if it’s a blog for an existing client. It is a 450-800 word long, boring article that talks about the features of the client’s products or services. But, there is something missing, like always. The sense of incompleteness takes over. And out of nowhere there is this transformation. A messiah, to save this mundane piece of writing and to save the readers from reading a manual of a blog. Alas, the copywriter surfaces. This is probably how Bruce Banner feels like when he turns into the Hulk. Does not particularly feel that great, but then everything is just so much bigger, greener and text smashing-ly better. The copy writer brings the party feels to the blog. The features of the products will now have an additional relevance which was earlier missing and unthought of. Most importantly, the blog topic gets a major lift. That is the real hunting ground of the copy guy. I mean would you rather read “Home Automation for Women” or “Women and Technology”? This transition from content to copy and back, takes a toll on the writer. Dr. Banner will agree. Sometimes, the two aren’t on the same page, no matter the goal. Like in Infinity War, when Hulk (spoiler alert) repeatedly said no to Bruce the copy guy says no to the content guy as well. As a result, you have 1 sad writer stuck with boring content, wasting time googling copy line. Yes, really. Similarly, the copy guy gets stuck without the content guy. A copy writer can write 2 to 3 really good lines and that’s it. That’s level max, he cannot write paragraphs. Which by the way, are quintessential for a blog, as you may have guessed. The key like any Hulk movie is to always stay angry! Did that just happen? Yes, it did. Only here Angry = Excited. 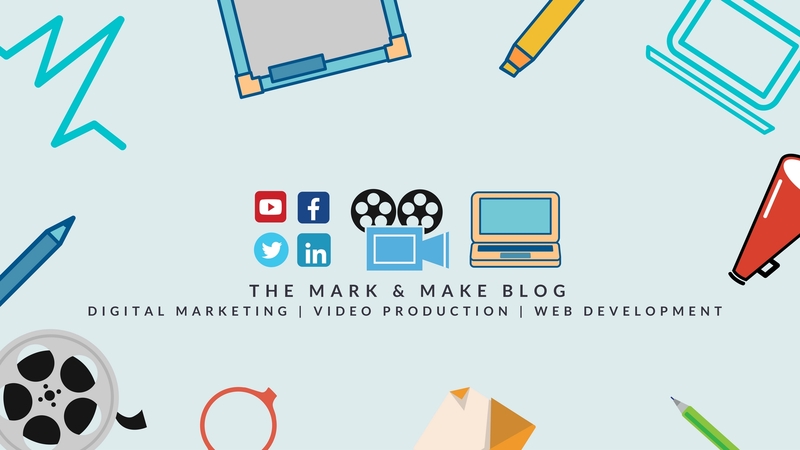 I can say this with experience that staying excited is difficult when 2 blogs are scheduled in a month for every client and you have like 6. I’m going to go all dramatic and say it, take one blog at a time. That is the only way to enjoy your work. Previous PostPrevious How to start Affiliate Marketing? Next PostNext Is Elon Musk the Tony Stark of Today?